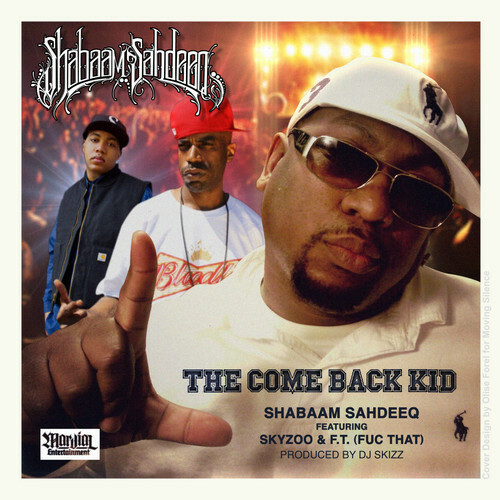 New music from Shabaam Sahdeeq accompanied by FT and Skyzoo. When it comes to Sahdeeq’s music, it’s always heat rocks. No different here. DJ Skizz on the beat. I had truly forgotten how dope this song is and was reminded quite quickly. The production from KNO is certain to get you open and the emcees know how to flip on a banger. This cut is off of the collaborative album from MarQ Spekt and Kno, MacheteVision. 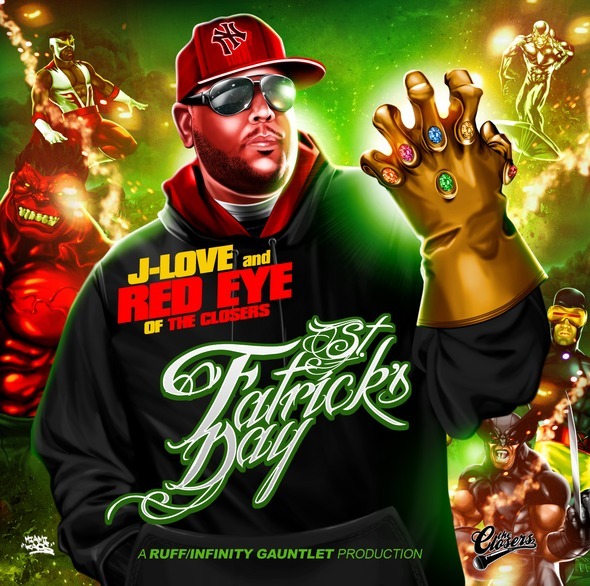 Ruste Juxx is a busy man. Busy murking rhythms. 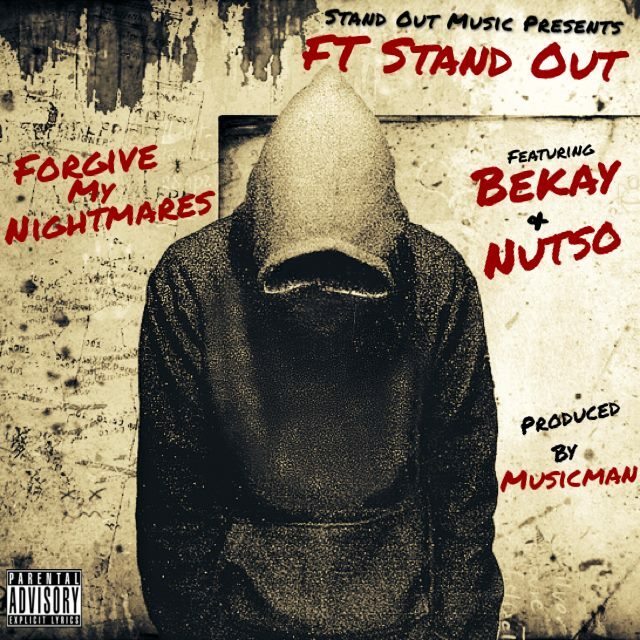 This tough track comes off of his and Kyo Itachi’s collaborative effort, Hardbodie Hip Hop.